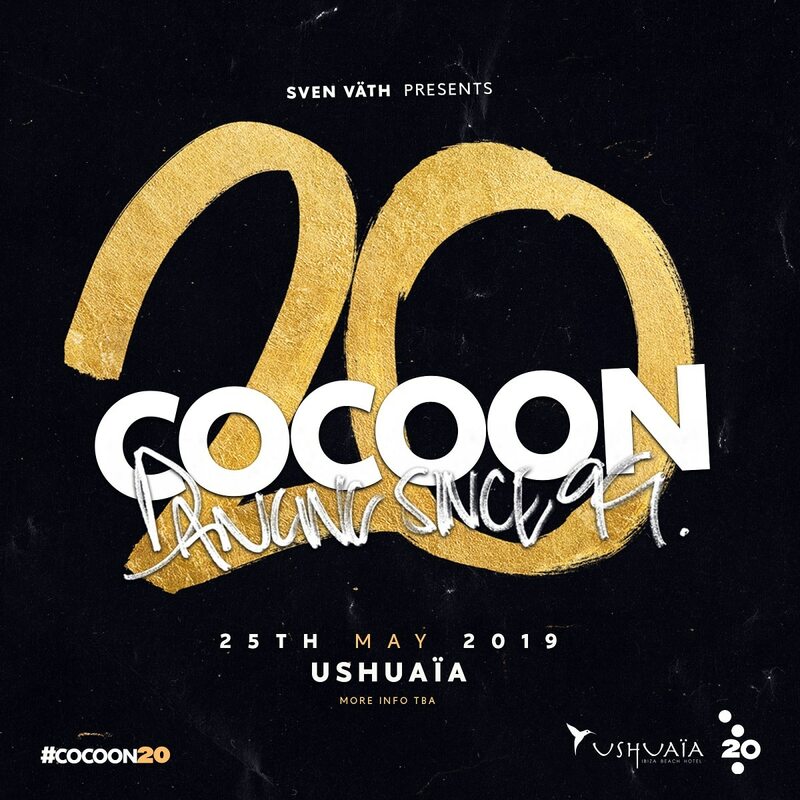 Sven Väth’s legendary Cocoon Ibiza party is delighted to announce that their Ibiza summer will begin with a one-off special event at Ushuaïa on the 25th May 2019. Park the date. Set the alarm. Tell your phone. Whatever it takes to be there from 2 pm on the 25th of May for a dramatic start to a big year for Cocoon. When Cocoon arrived on Ibiza in 1999, the sound of the island was incredibly different. It took several years of Sven Väth and his team’s dedication to underground house and techno before people started to understand and appreciate these uncompromising styles. Along the way, the party helped make superstars and grew to become the most popular night on the island. All the while, ‘Papa Sven’ has presided over the proceedings, breaking countless records, playing hundreds of breathtaking sets (including many legendary afterparties) and sticking firm to his musical beliefs while trends came and went. He and his huge COCOON family who have enabled him to realise his vision have truly transformed the musical landscape of Ibiza forever. 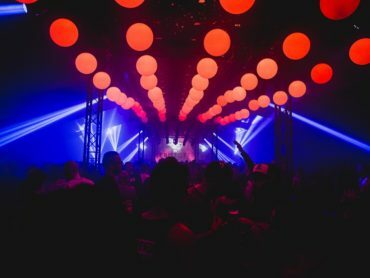 Sven Väth will honour the 20th Anniversary of COCOON at Ushuaïa Ibiza with a legendary set of acts soon to be announced.